The “West and Central Africa Discipleship Summit 2016”, is the first Summit of its kind to be held in Africa. Disciples from all over the West and Central Africa and beyond, from over twenty countries both English and French speaking will gather in Accra, Ghana the heartland of West Africa in August 2016. The summit will be a time to bond together as brothers and sisters, to reconnect and recharge our spiritual batteries in preparation for all God has planned for us. 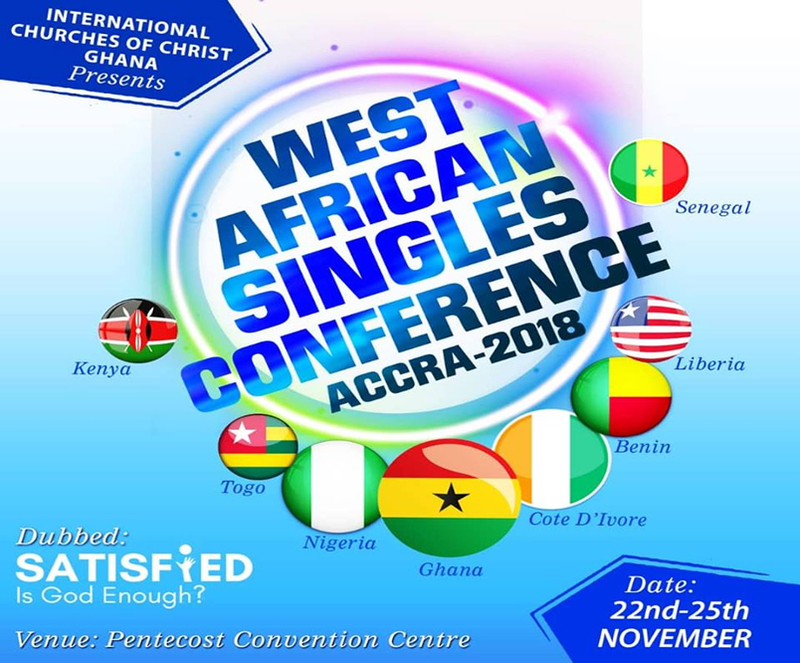 We will all come together at the University of Ghana campus in Accra for electrifying Worship times, General sessions as well as eight(8) conference tracks for Men, Women, Marrieds, Singles, Campus, teens, Worship, Youth and family and leaders. These events will be held from the 5th August to 7th August 2016 and we are encouraging you to bring your children to be a part of this amazing experience. There will be free time each day to enjoy the city, participate in sporting activities and for lots of fellowship. Ghana has several tourist attractions such as the castles and Botanical gardens. Most of the major international airlines fly into and from the international airport in Accra. Domestic air travel is thriving and the country has a vibrant telecommunications sector, with six cellular phone operators and several internet service providers. Luxurious hotels and recreational facilities are in abundance in the city and your visit is bound to be a memorable one.